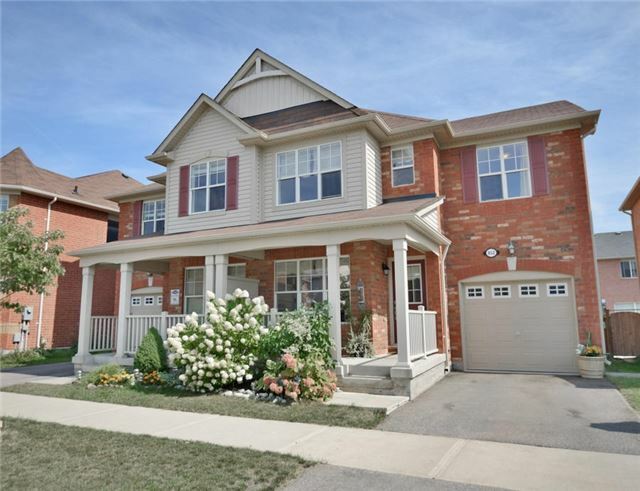 I have sold a property at 1119 Hepburn (Bsmt) Rd in Milton. All Utilities Included In The Unit. Separate Entrance Through The Garage To The Full Basement Including Own Laundry. One Parking Spot On The Driveway. Across From Hawthorne Village Public School. Close To Parks. 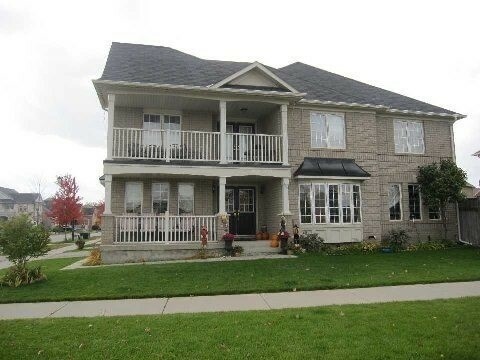 I have listed a new property at 1119 Hepburn (Bsmt) Rd in Milton. 3 Bedroom Basement Apartment With One Parking On Driveway, Separate Entrance With Laundry. Across From Hawthorne Village Public School. Close To Parks. I have sold a property at 852 Hepburn Rd in Milton.